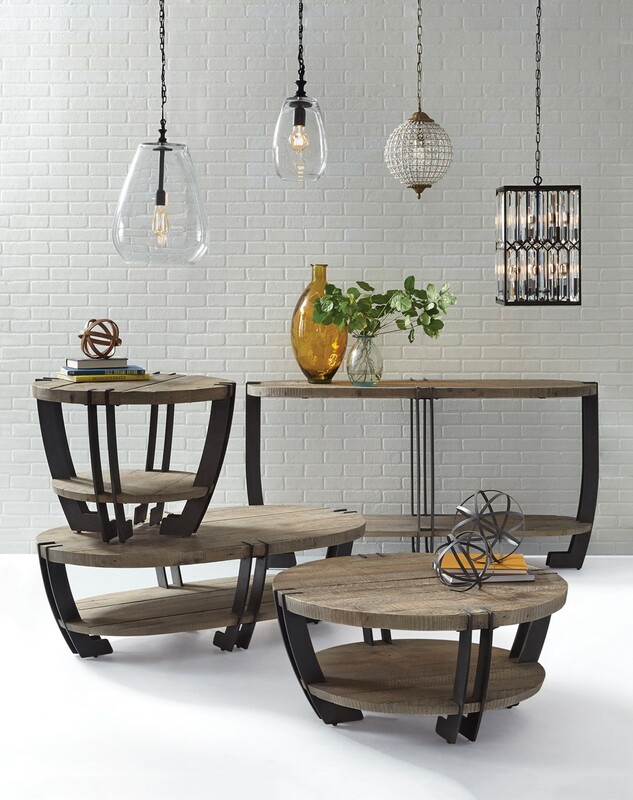 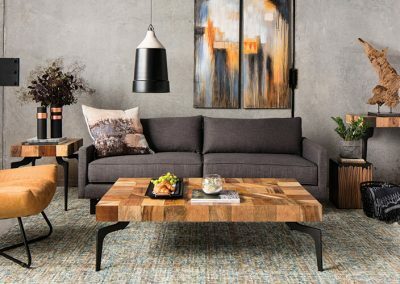 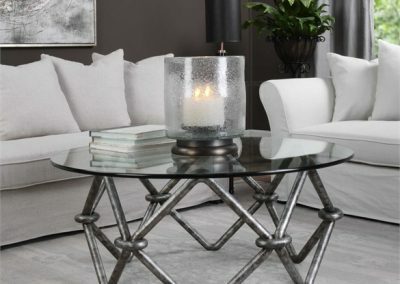 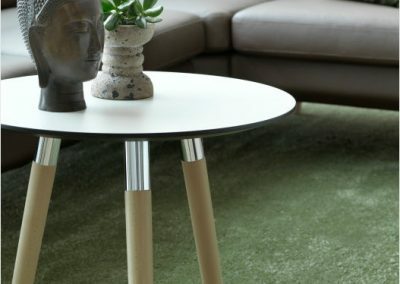 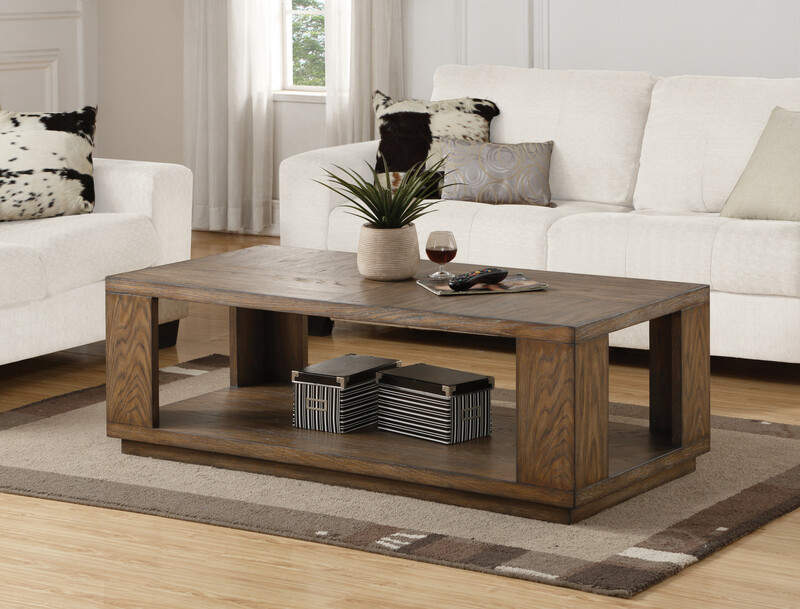 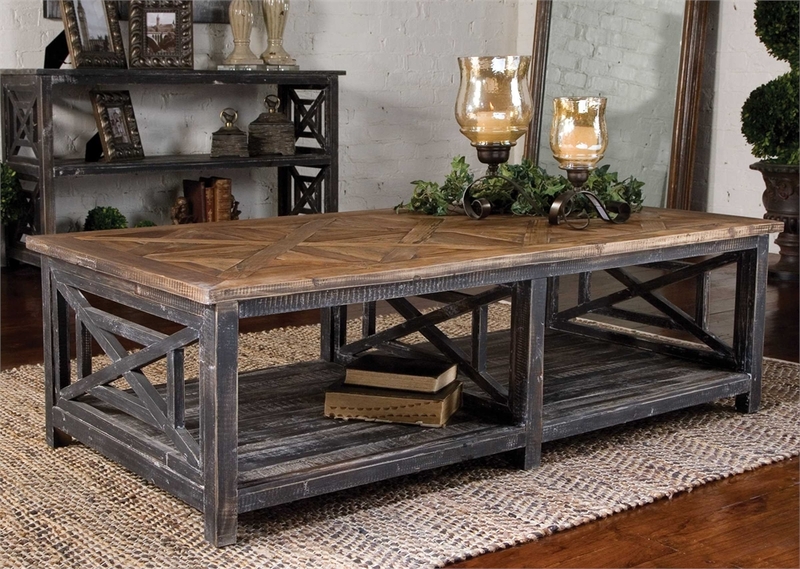 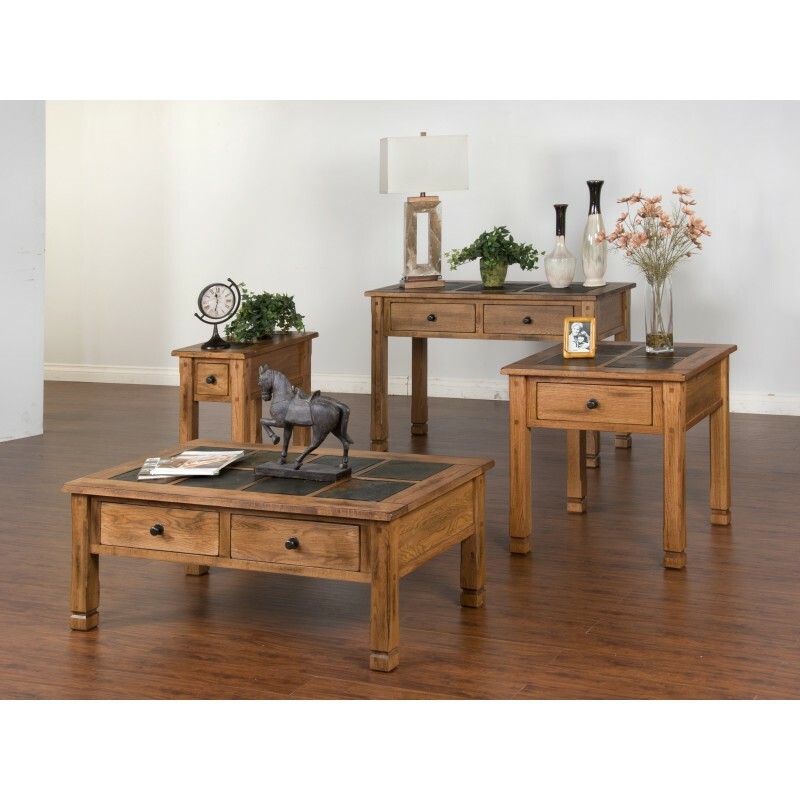 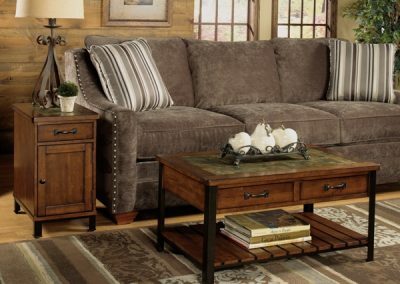 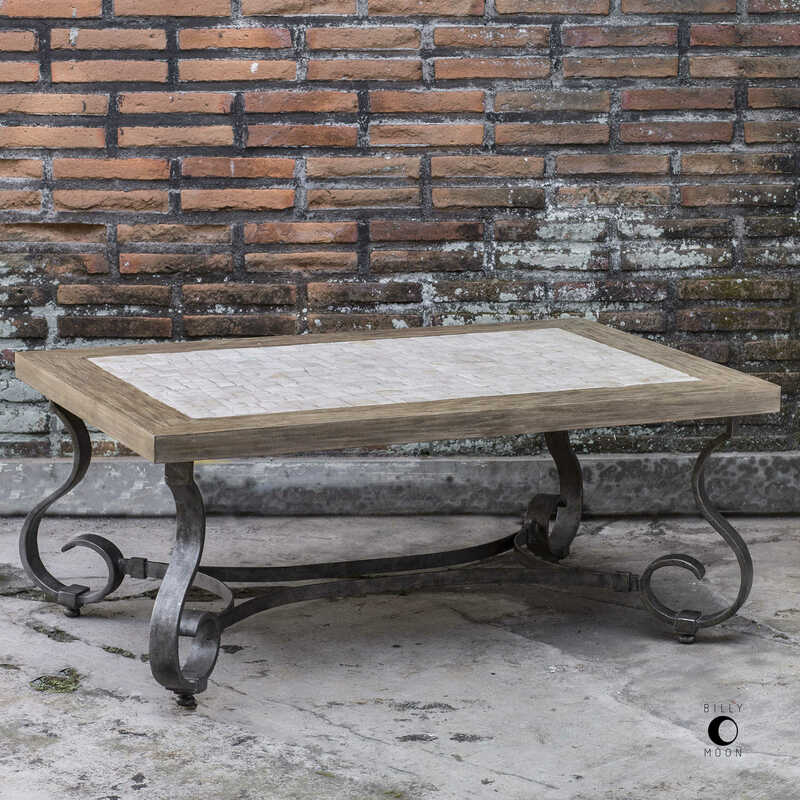 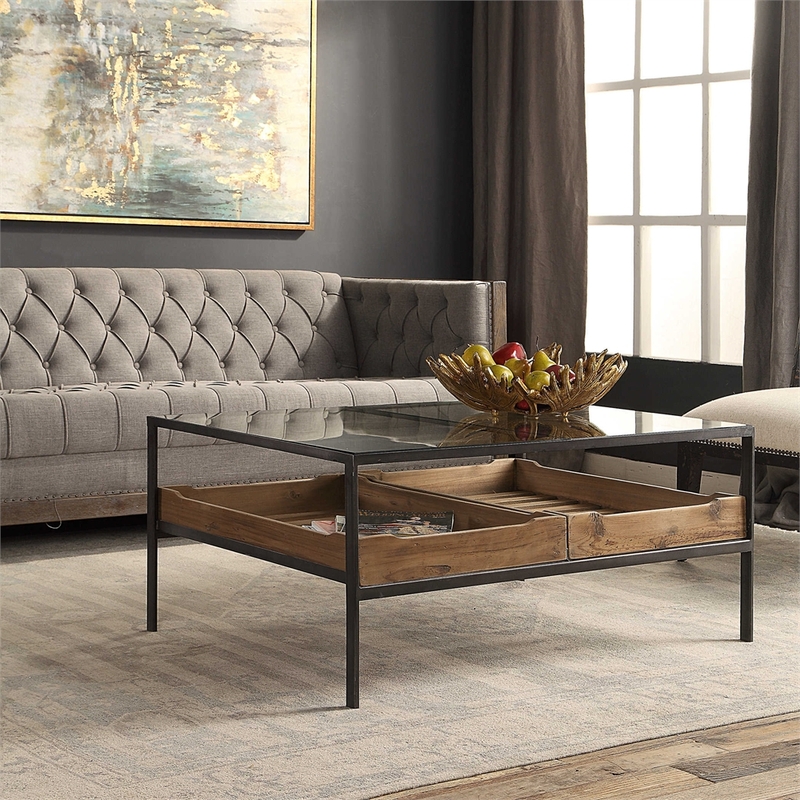 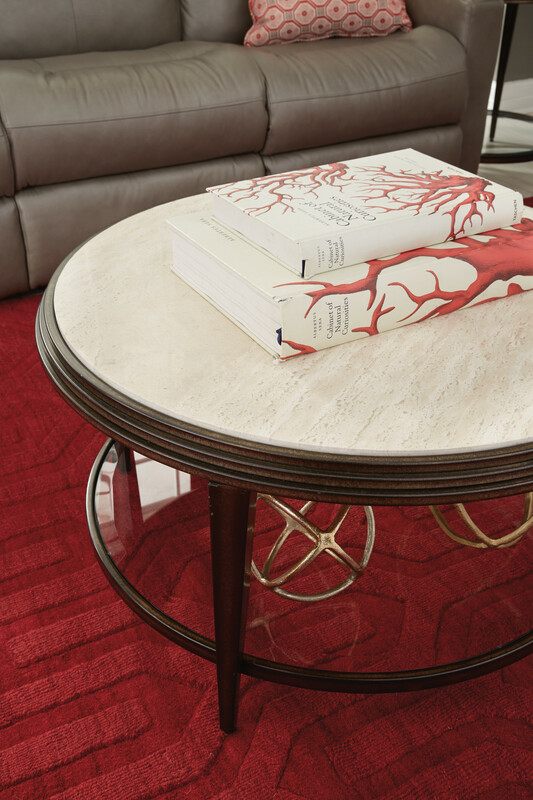 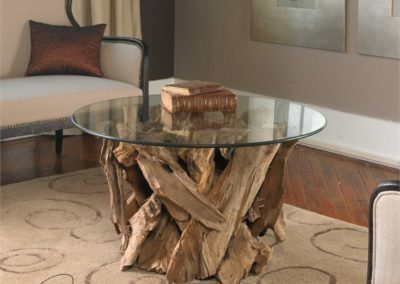 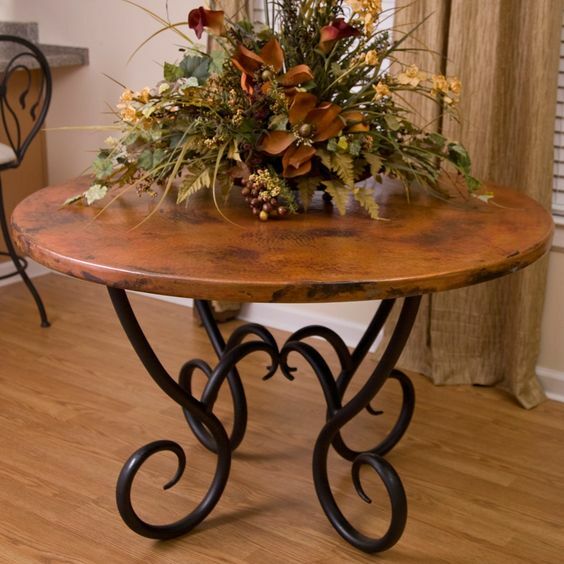 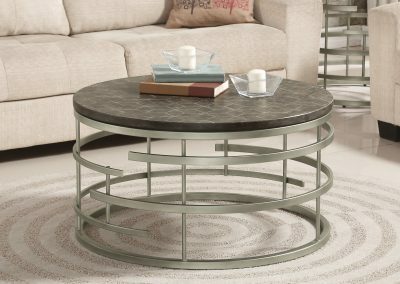 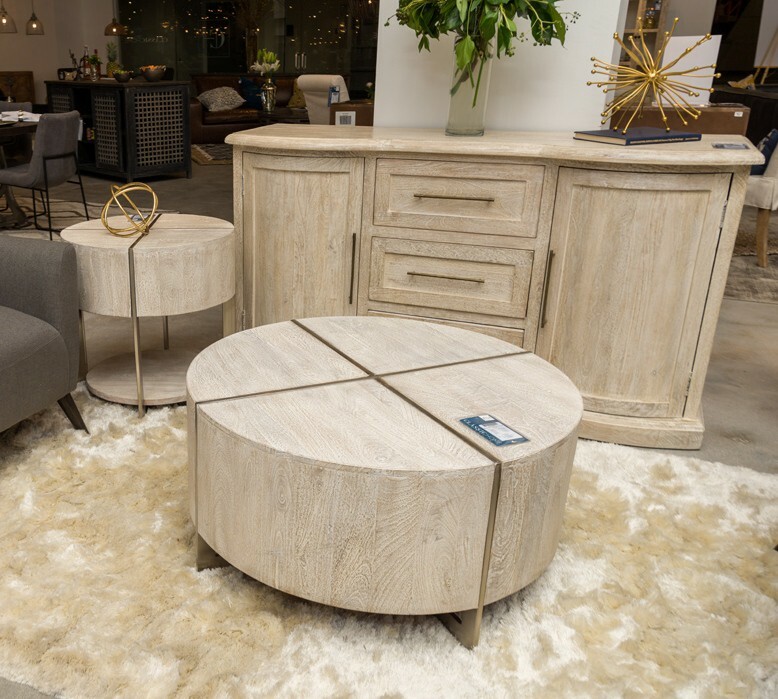 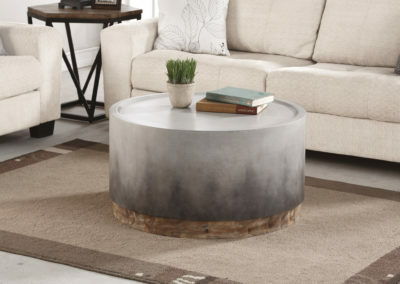 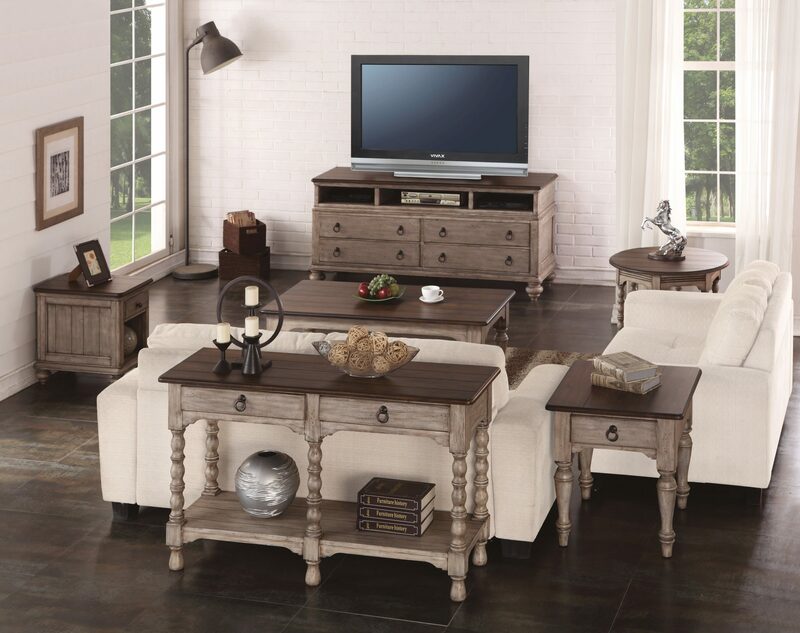 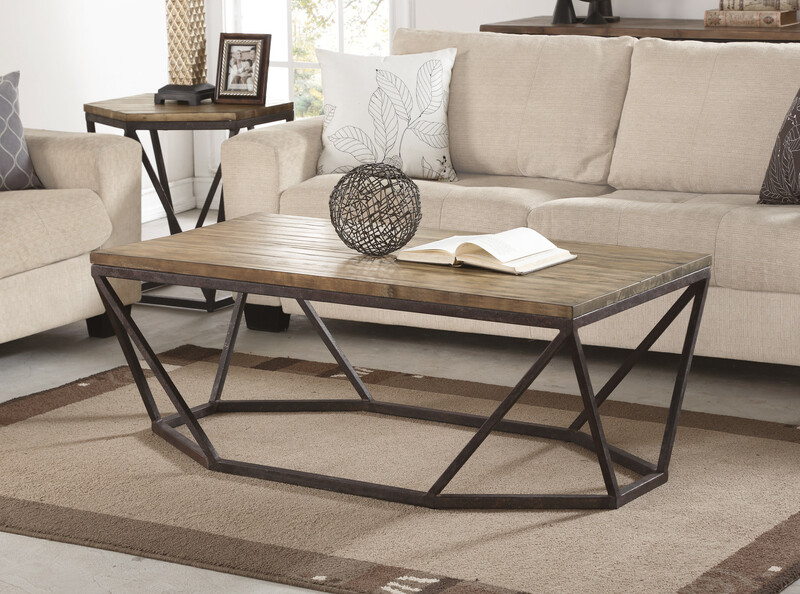 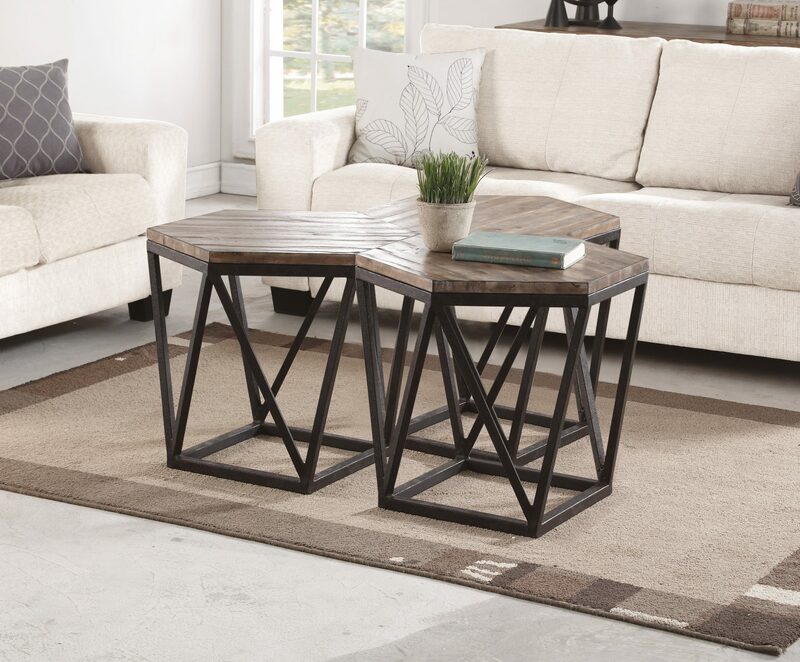 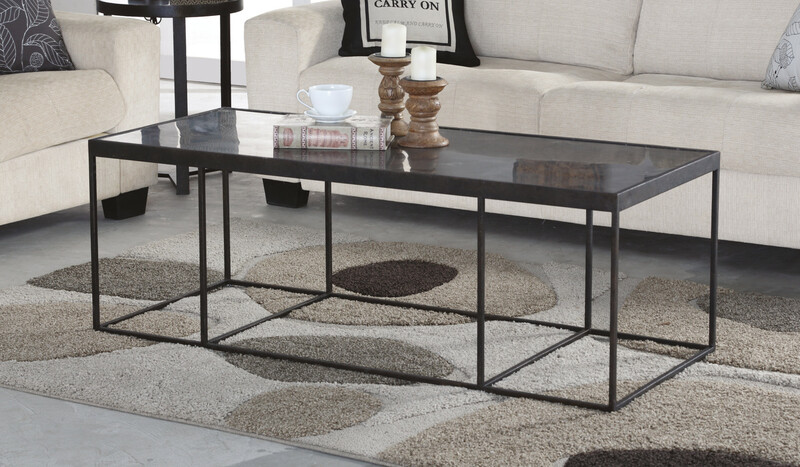 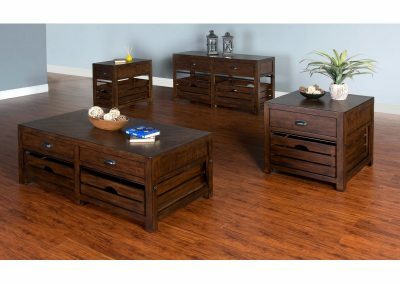 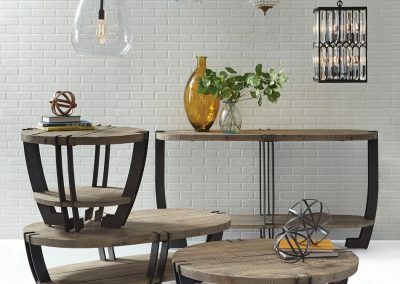 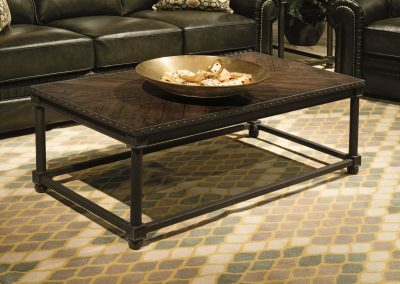 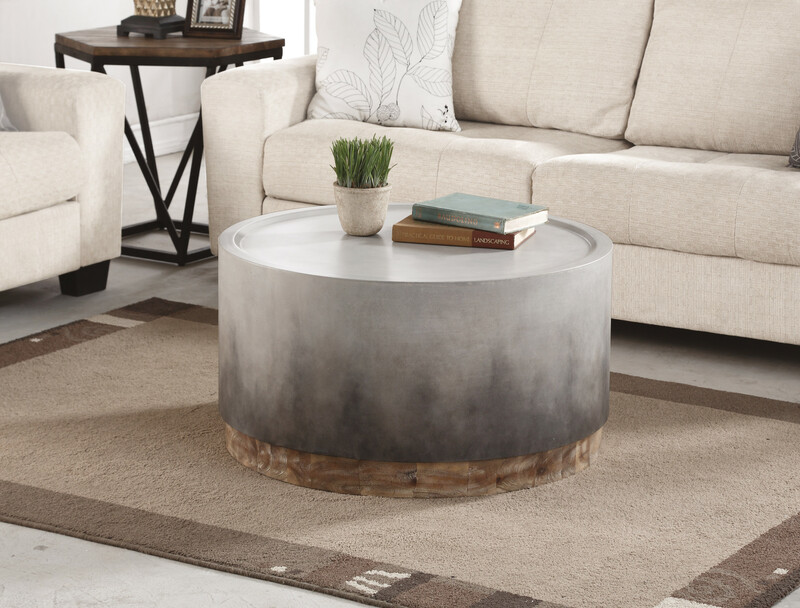 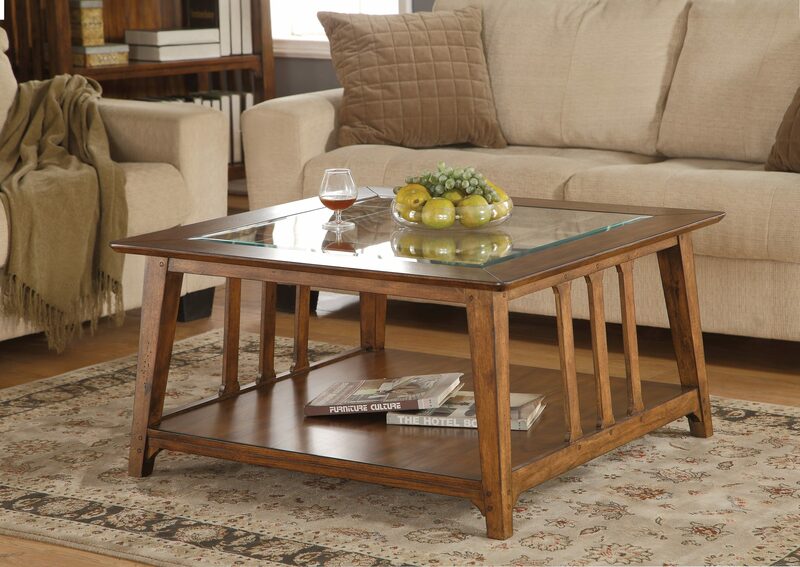 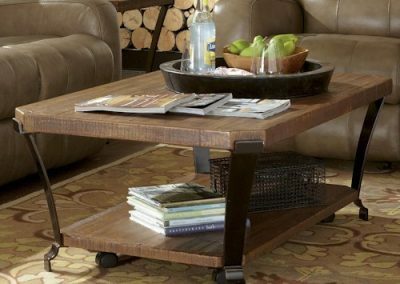 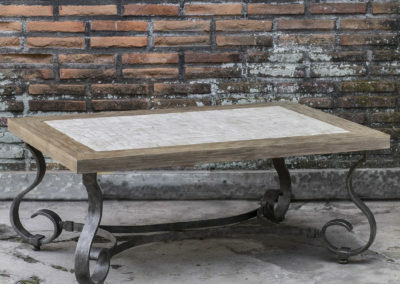 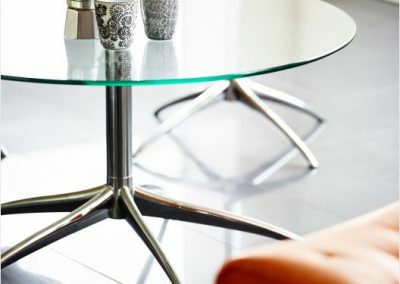 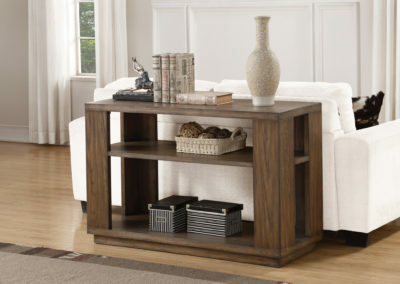 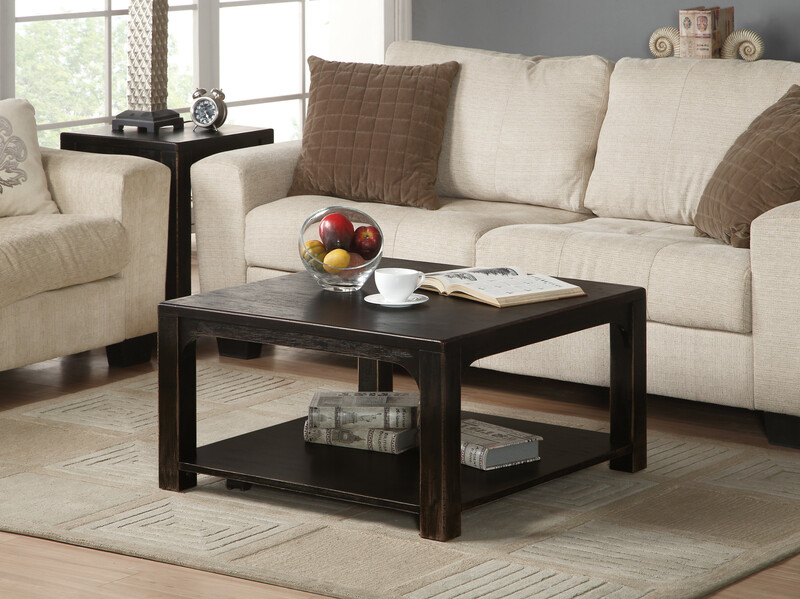 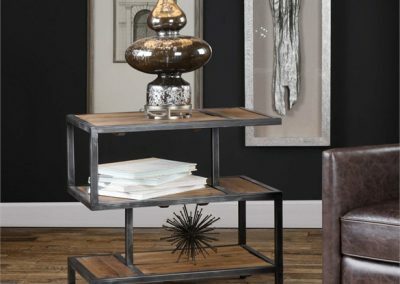 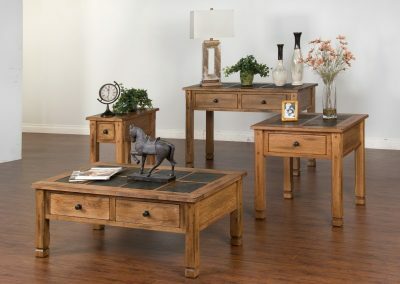 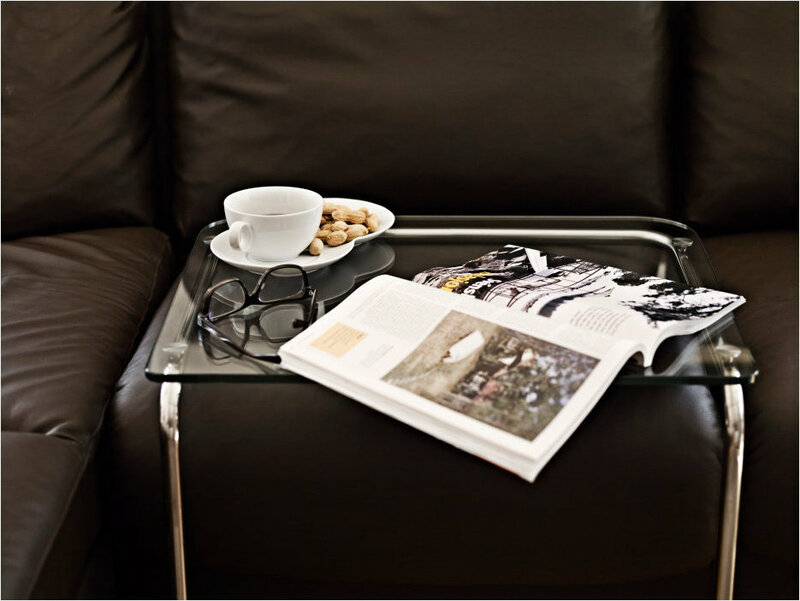 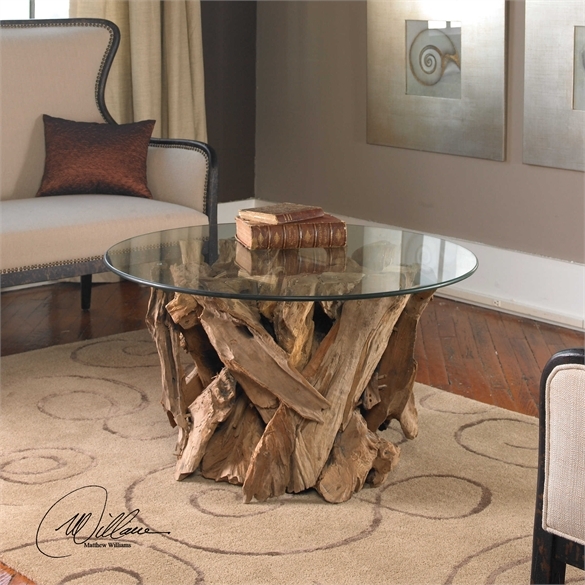 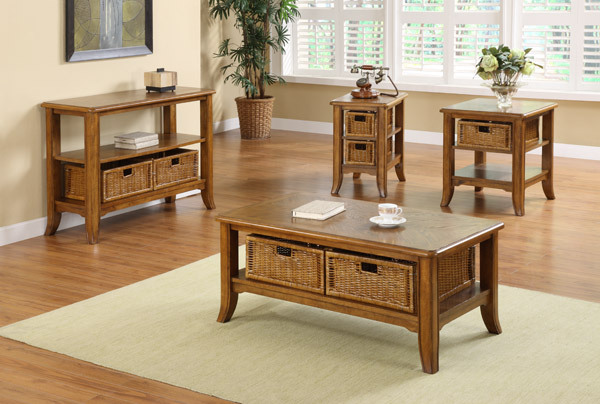 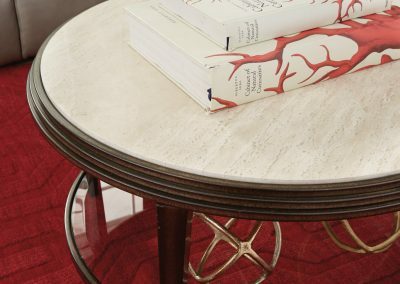 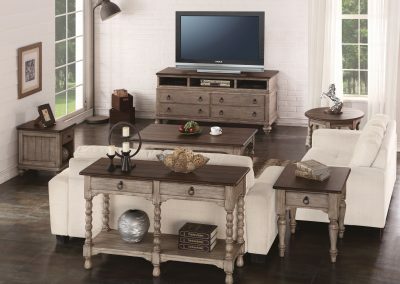 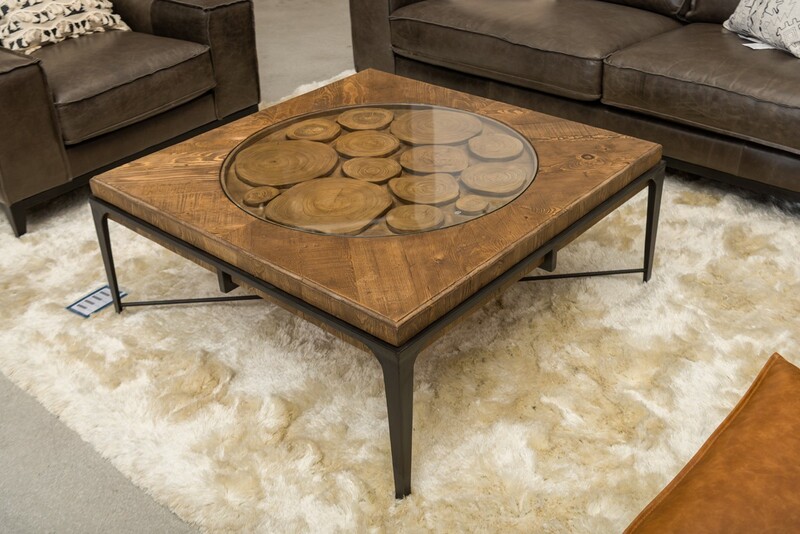 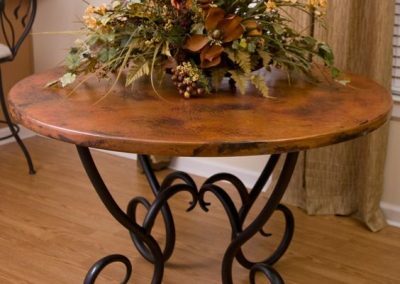 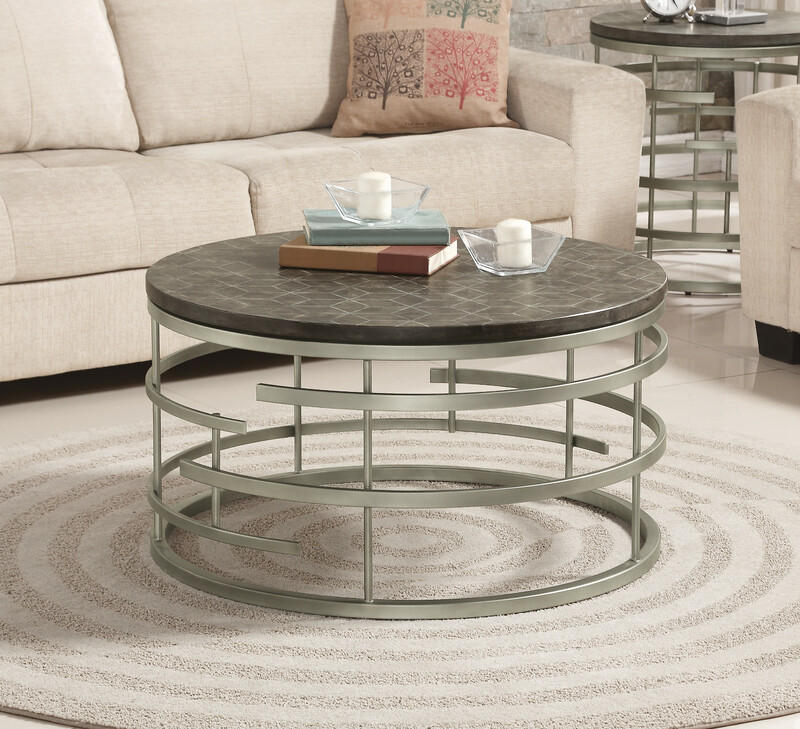 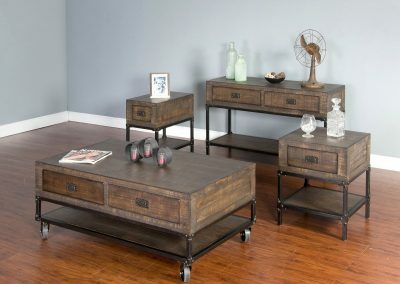 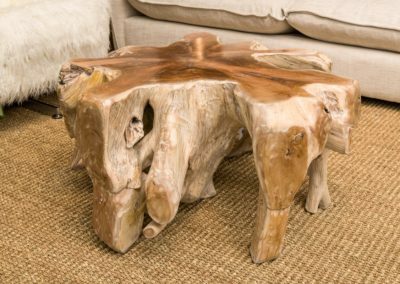 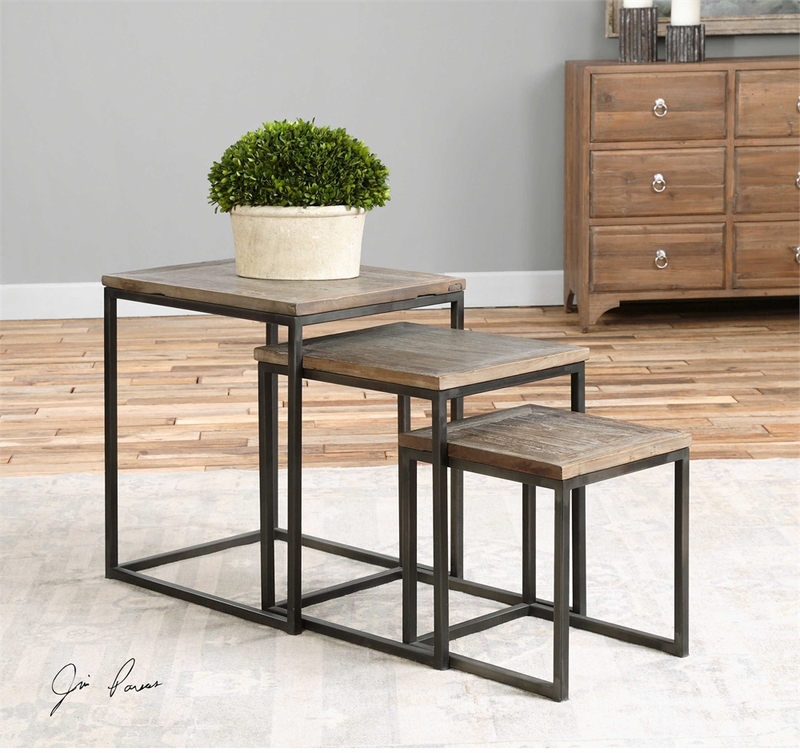 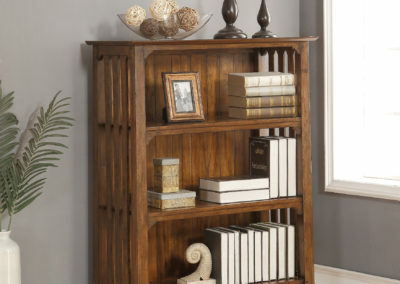 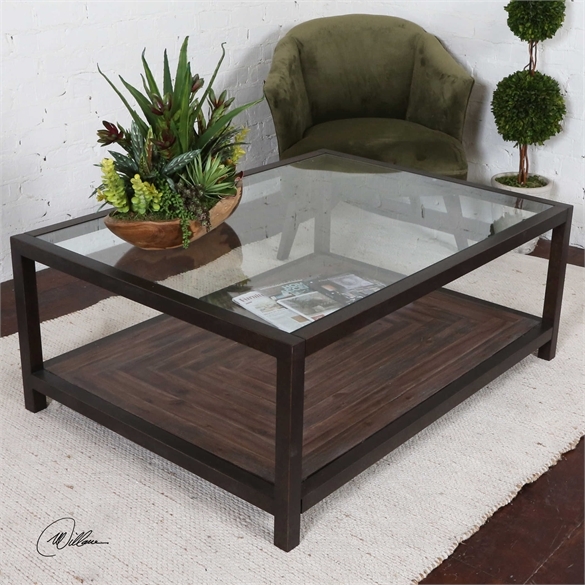 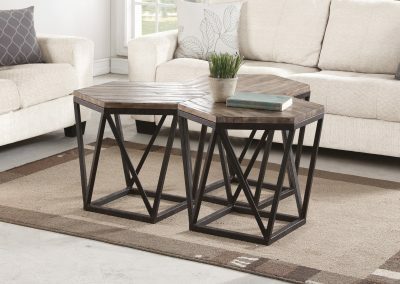 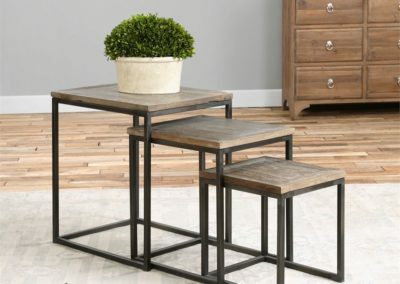 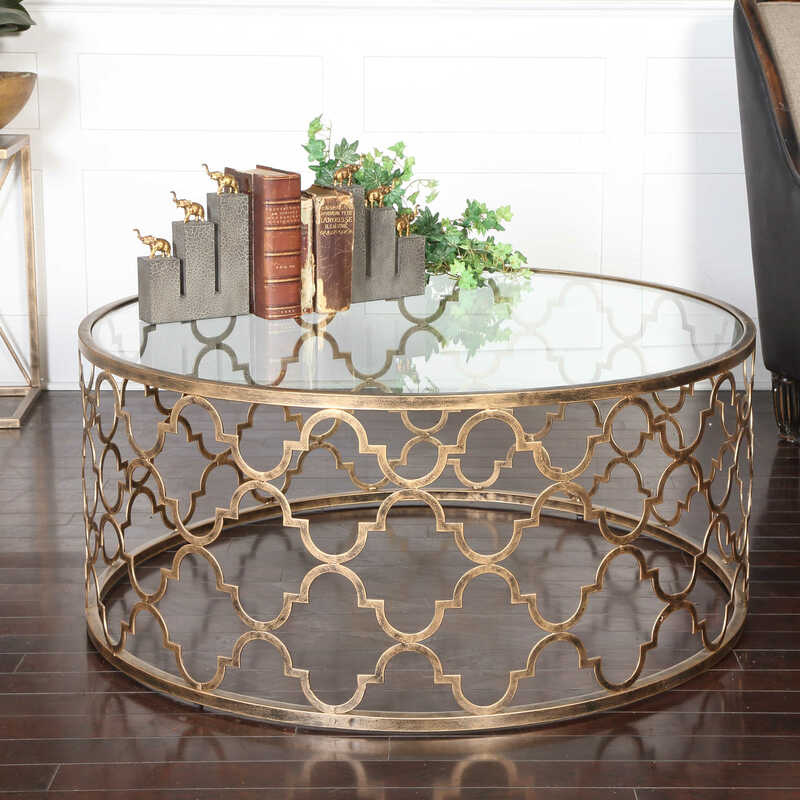 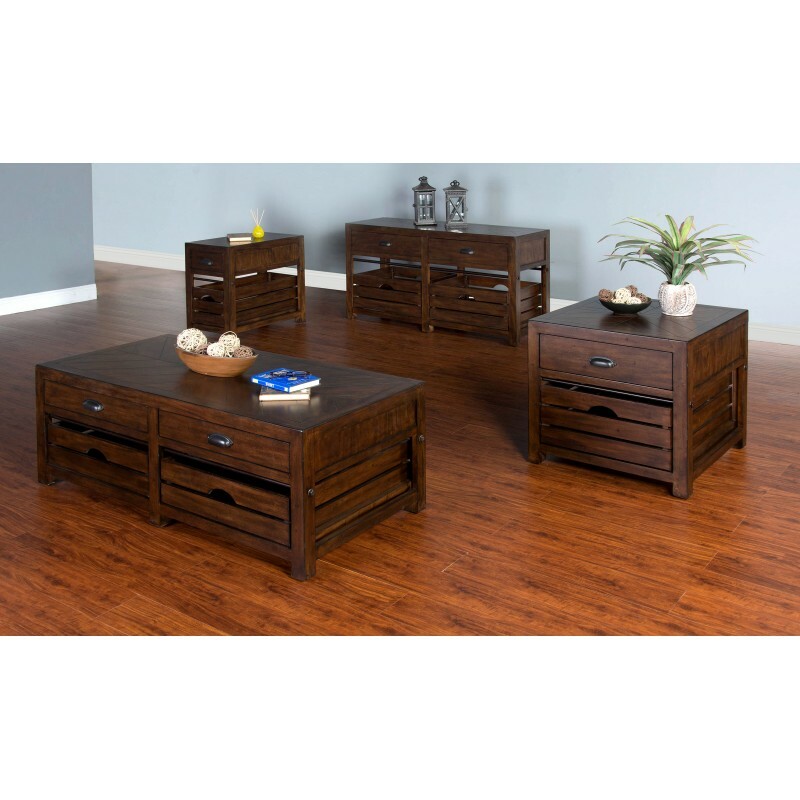 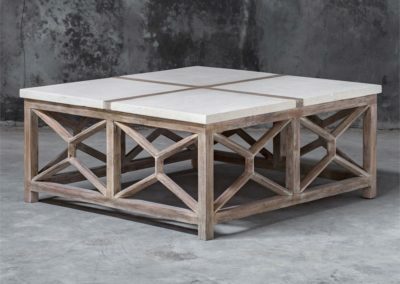 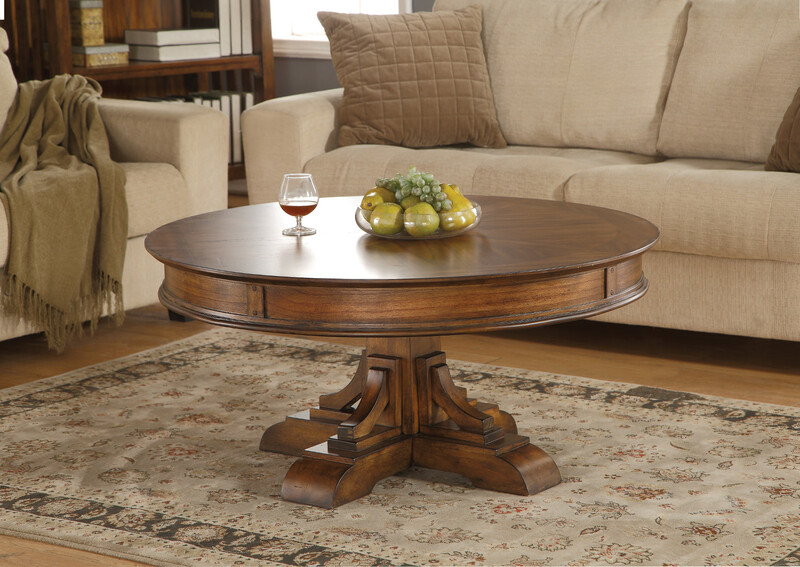 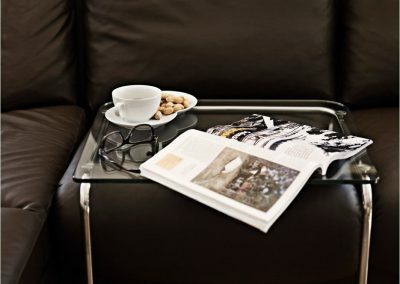 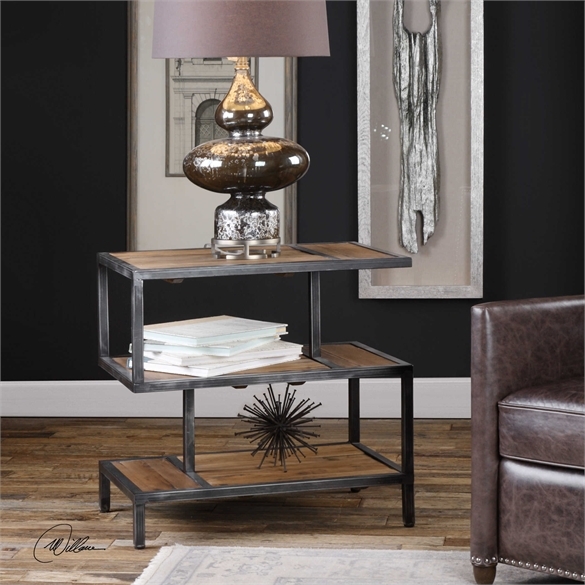 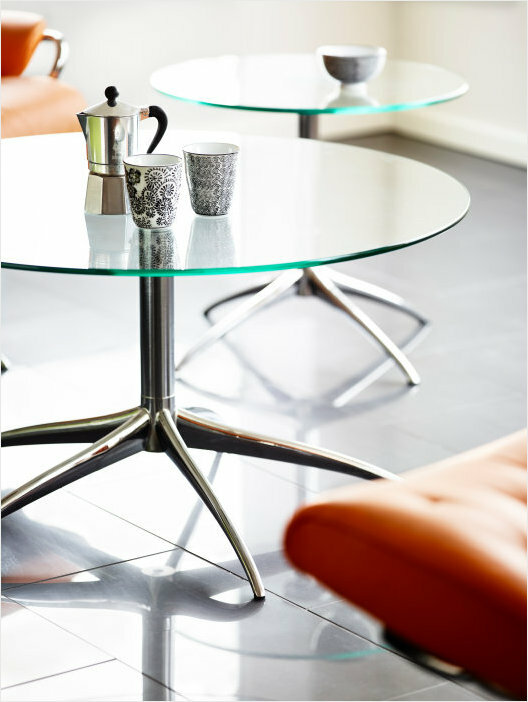 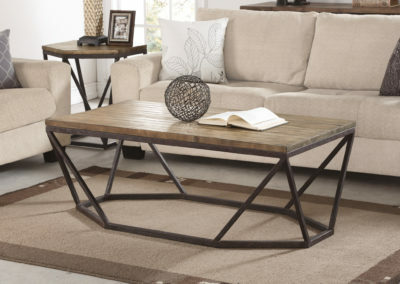 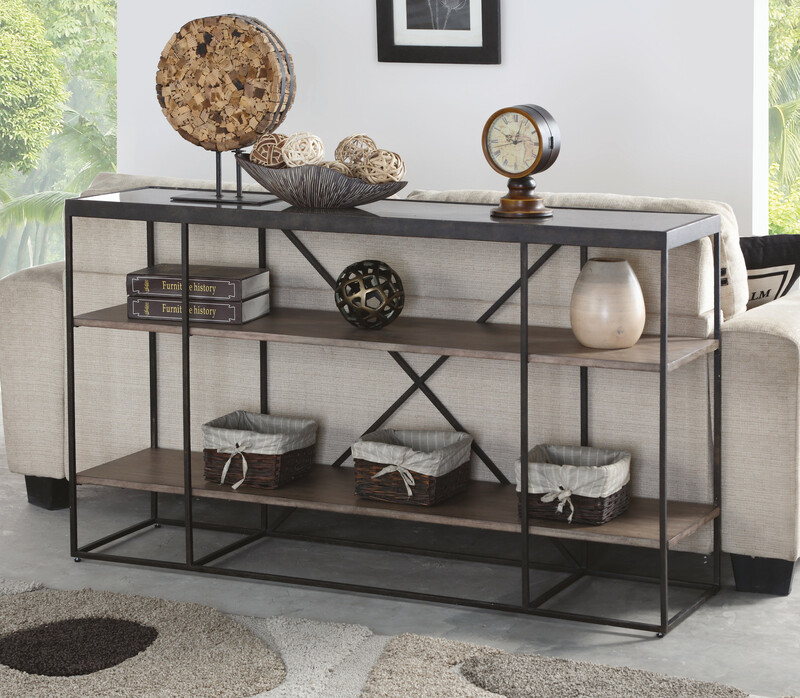 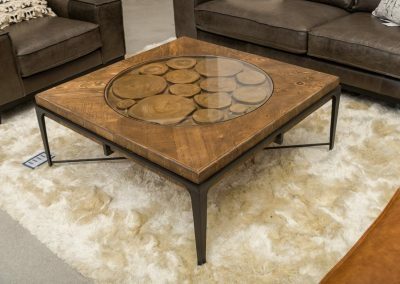 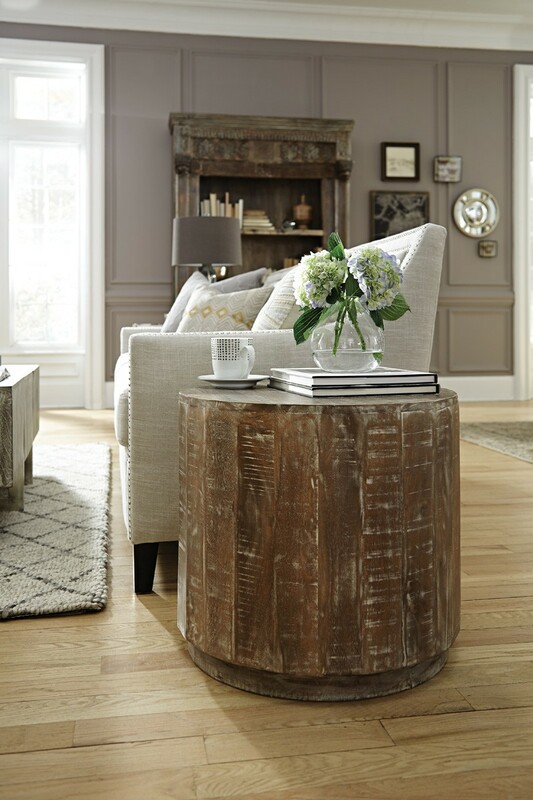 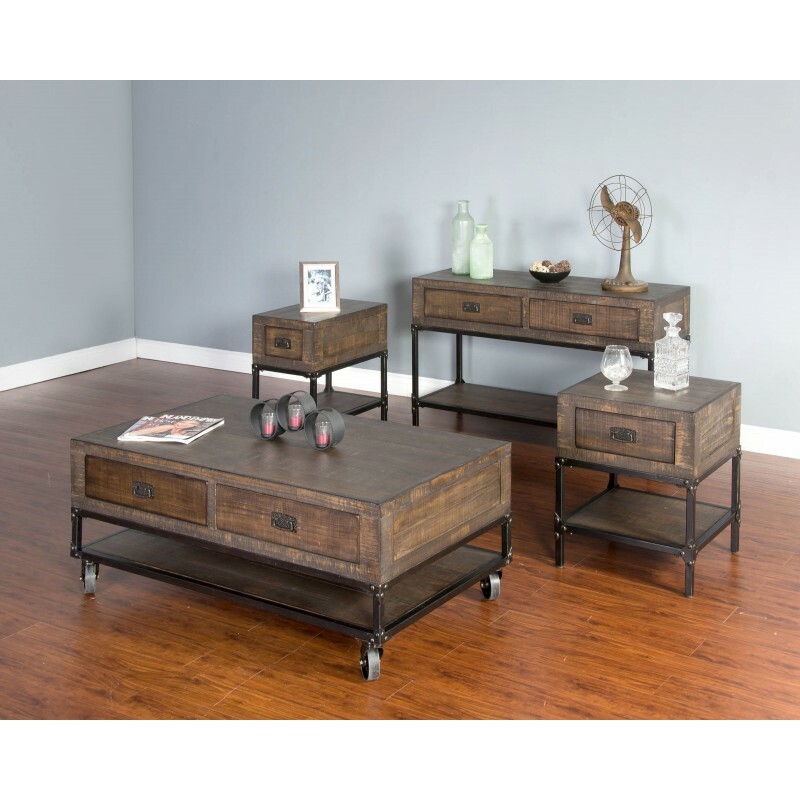 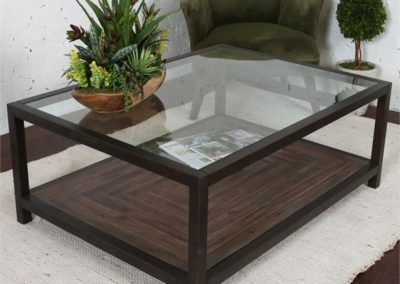 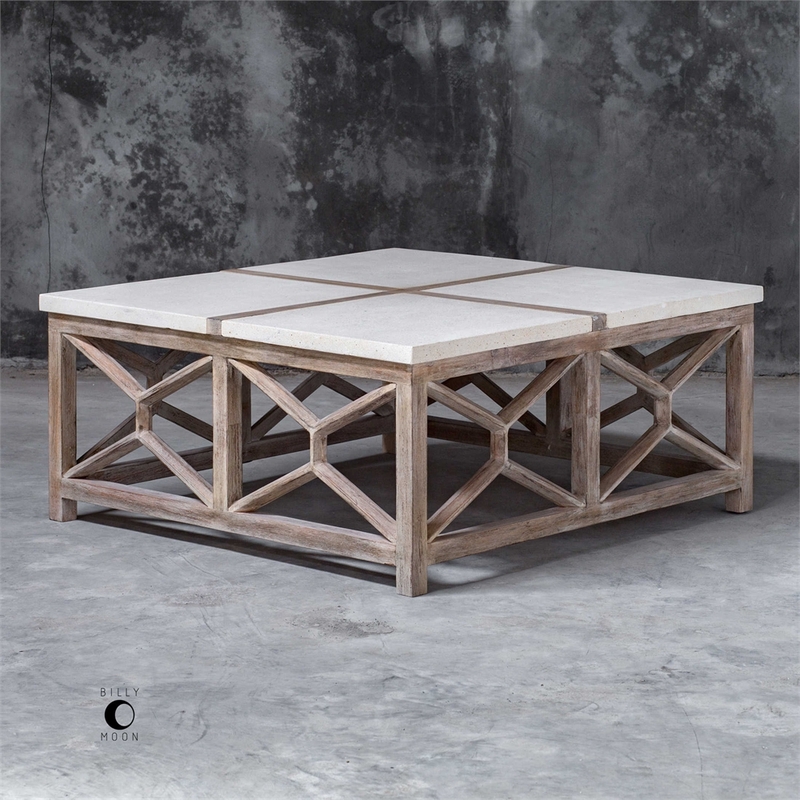 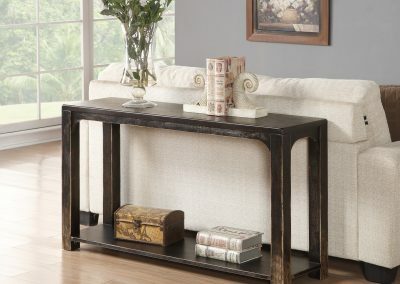 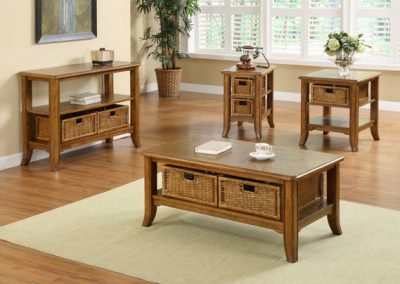 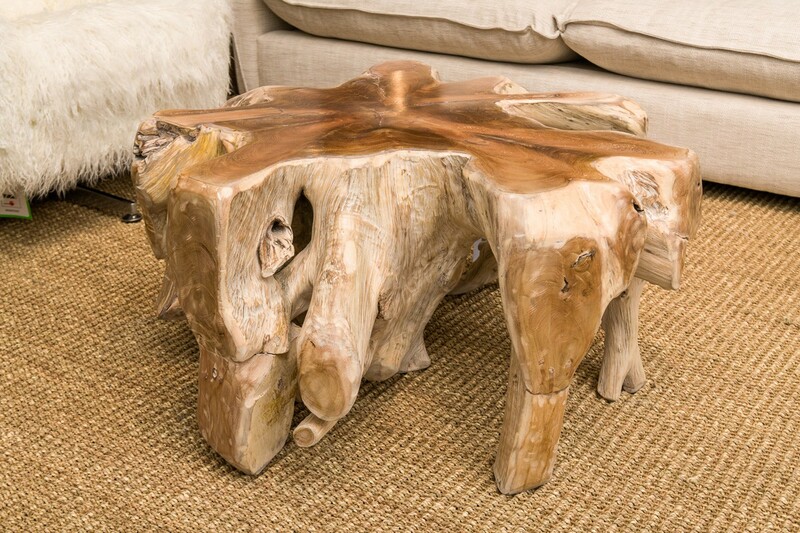 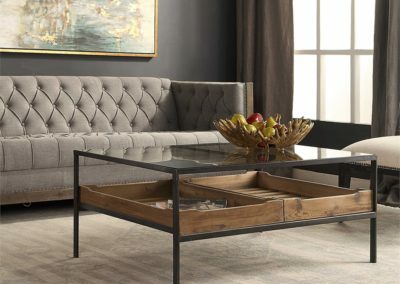 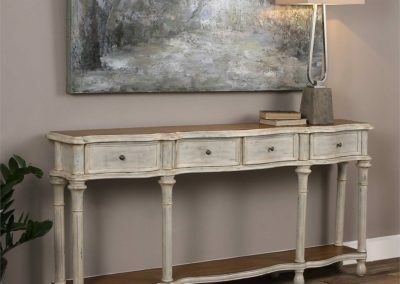 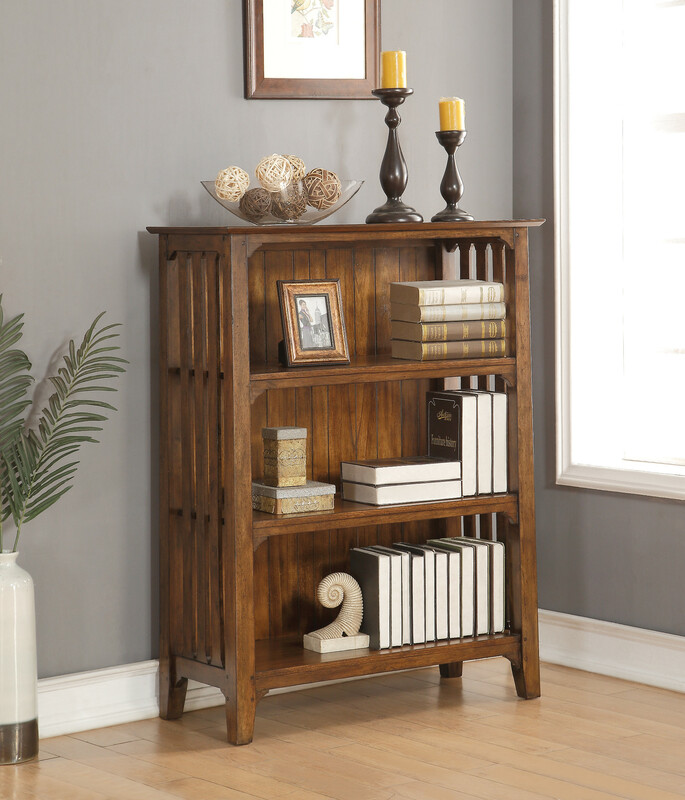 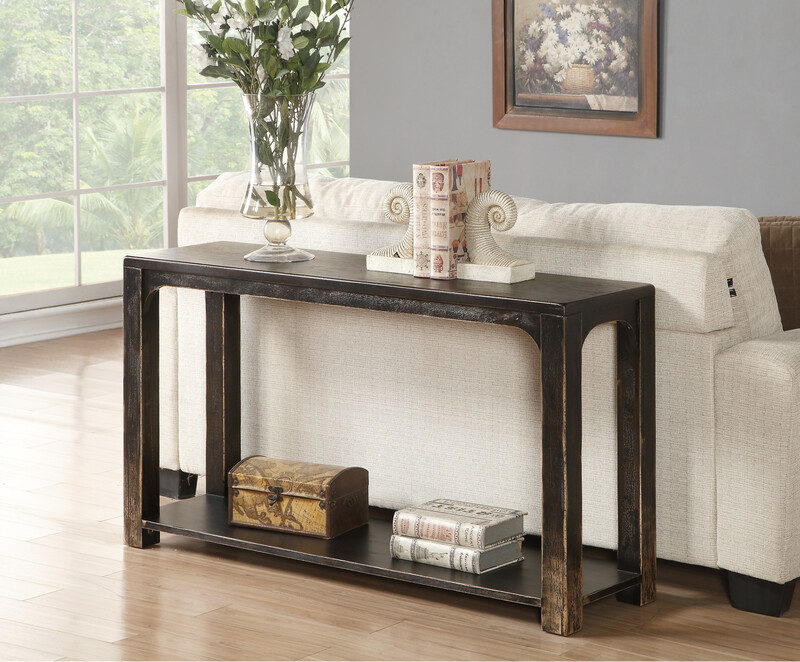 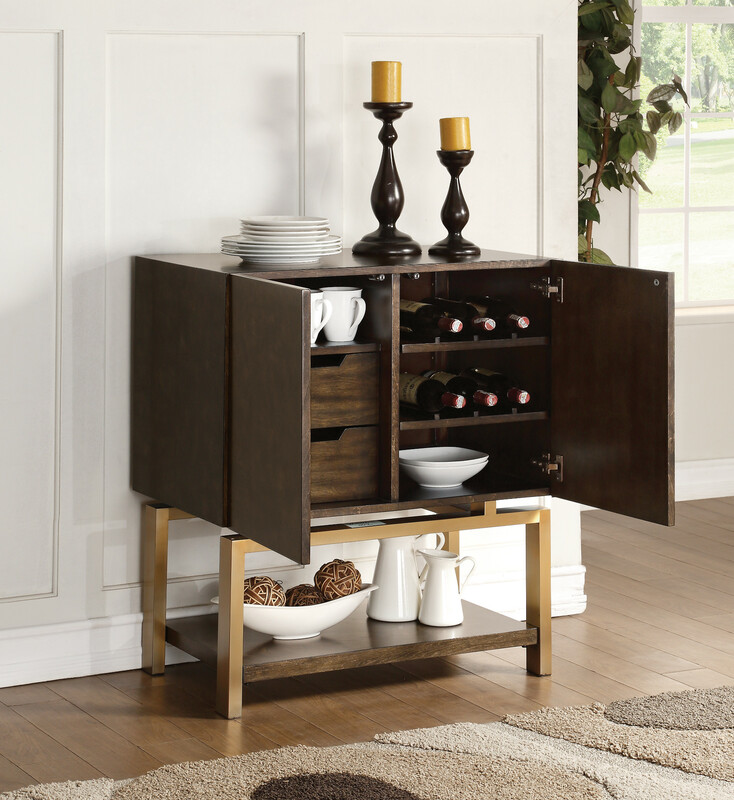 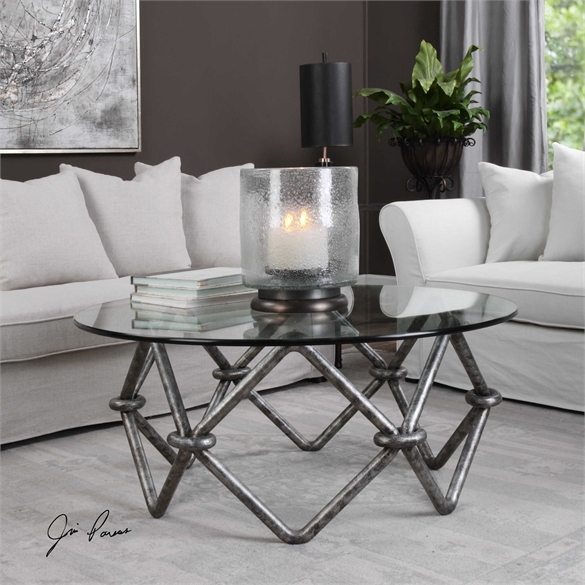 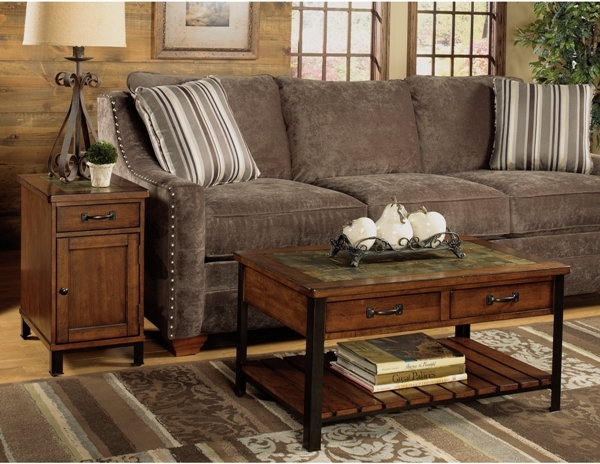 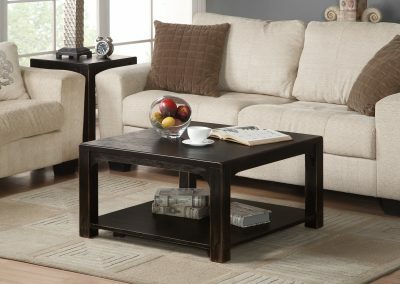 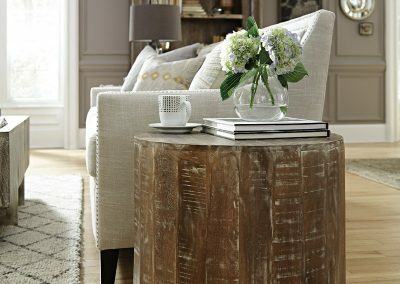 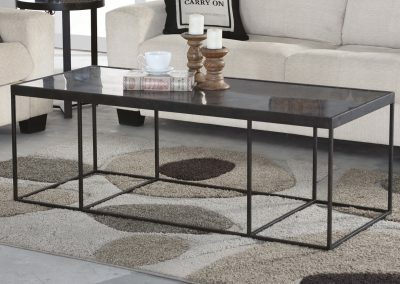 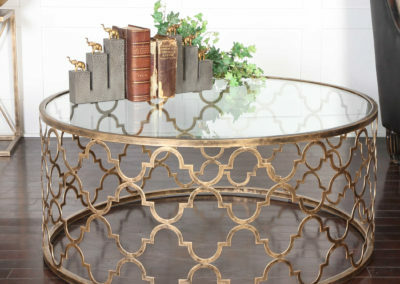 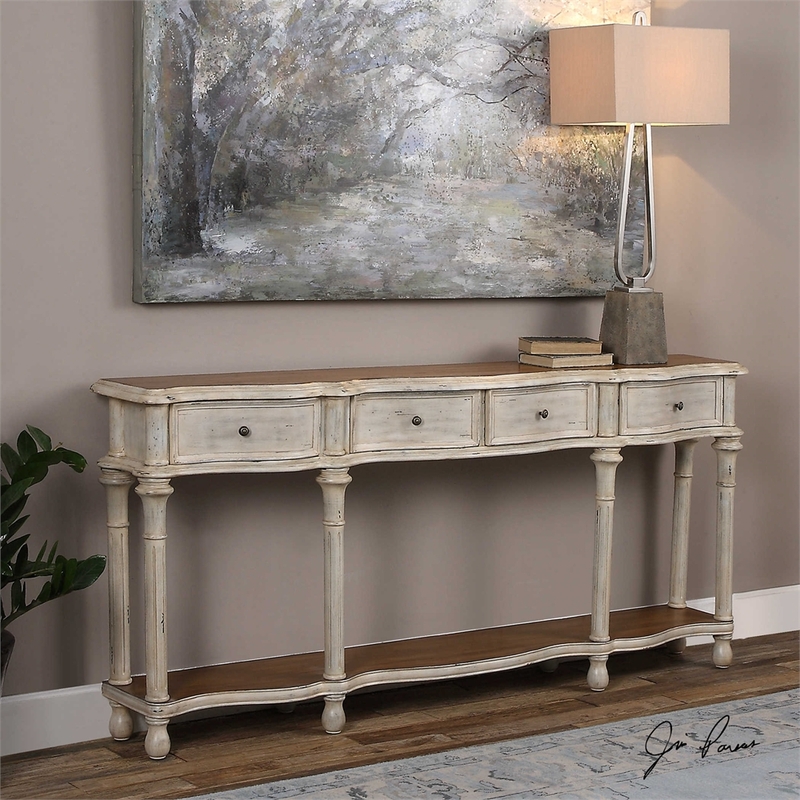 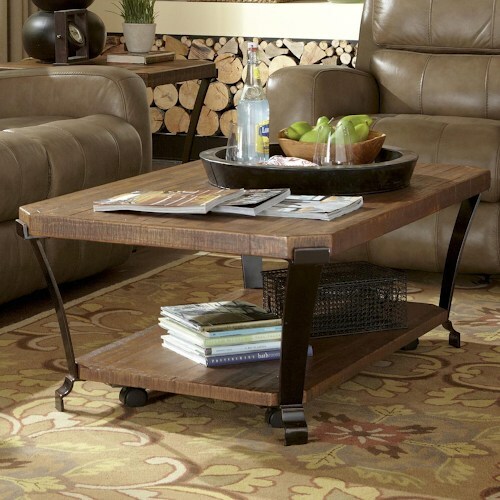 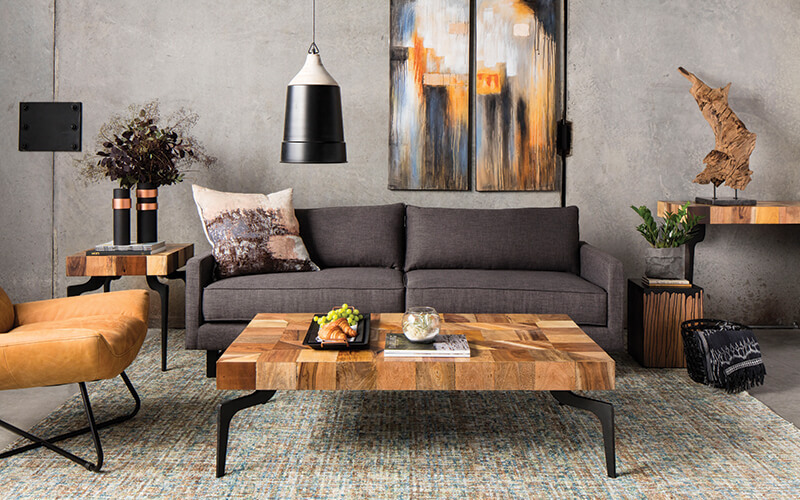 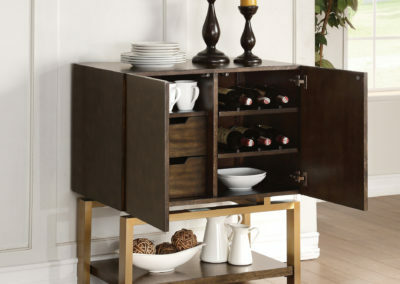 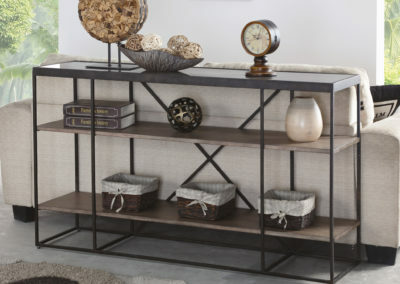 Coffee Tables, End Tables, Console/Sofa Tables, Accent Tables & more! 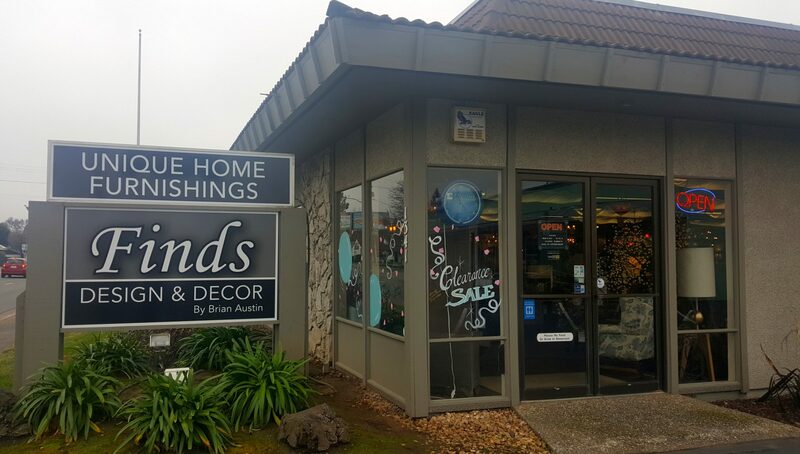 We carry a variety of brands offering many different styles and options. 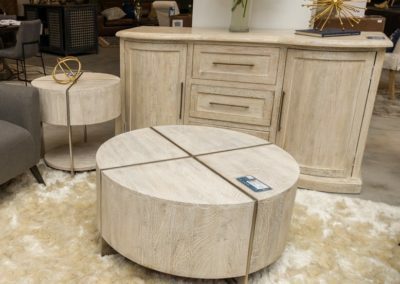 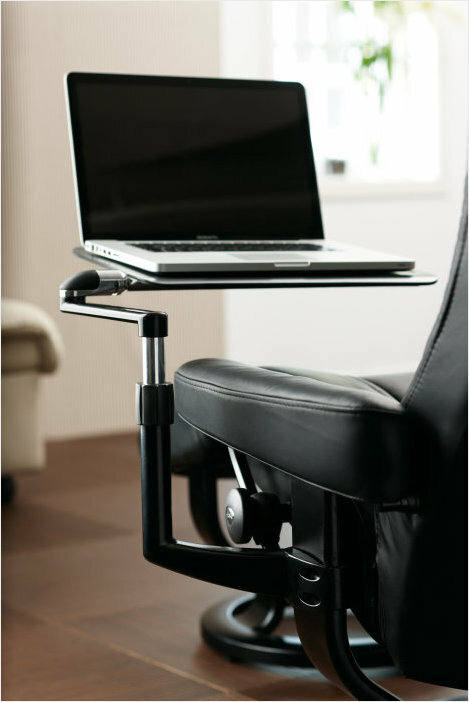 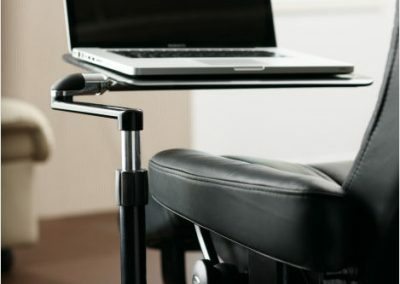 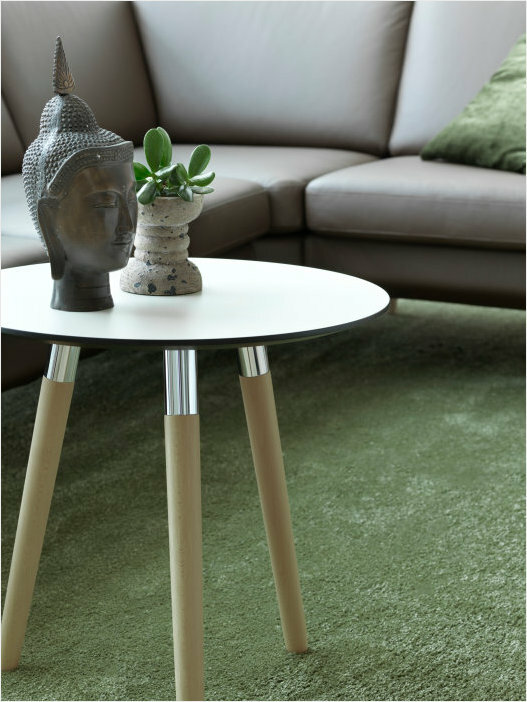 Visit our showroom to see the full selection. 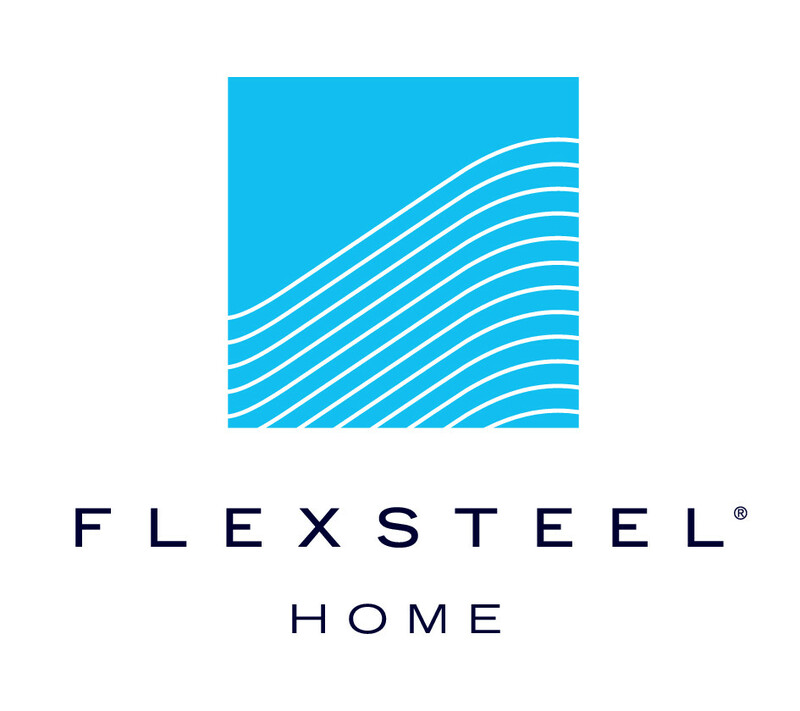 Browse some of our main brands below.